The Foundation’s Largest Fundraiser of the Year! This fabulous evening at the Raleigh Convention Center will be a fun-filled event with wonderful food and good friends. Join the Academy as we recognize and offer a toast to 2017 AAFP Family Physician of the Year, Dr. Karen Smith, for her remarkable contributions to her community and the specialty of family medicine. This will be the Foundation’s only fundraising event of the year and you won’t want to miss this highly anticipated night! 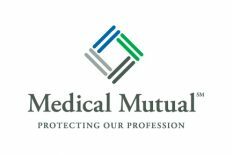 Supporting the advancement of family medicine in North Carolina remains the mission of the Foundation. Fostering medical student interest in family medicine through valuable, first-hand clinical experiences and opportunities to help them experience and fully embrace family medicine is one key component to ensuring the future of Family Medicine in North Carolina. Your participation helps those efforts, 100% of Gala proceeds will be used for NCAFP student interest initiatives. Want to make it a weekend-getaway? Stay in our discounted room block at the Raleigh Marriott Center (conveniently connected to the Convention Center). Visit this link to reserve your room in the NC Family Medicine Gala room block no later than July 27th. 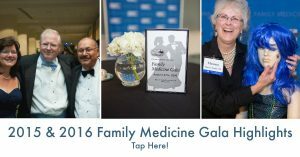 Tap the image below for sights and scenes from the 2015 and 2016 Family Medicine Galas! Ready to purchase your ticket or become a sponsor? Please visit HERE. 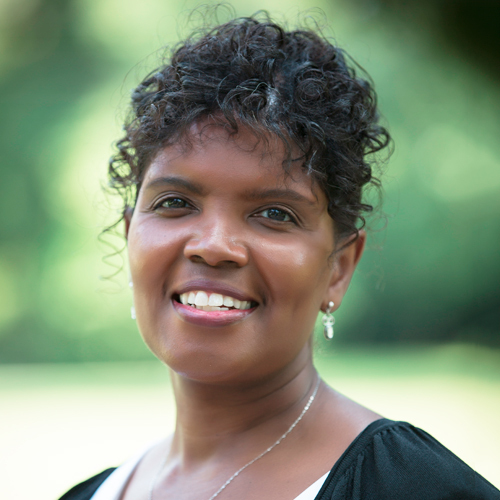 Dr. Karen Smith lives and practices in Hoke County. She operates a solo private practice in a small town called Raeford, where she has made it her life’s work to improve patient lives and make this small, rural, North Carolina town a healthier place to live, work and play. Dr. Smith’s efforts were recognized when she was named the 2017 AAFP Family Physician of the Year. At that time, everyone else learned what North Carolina was already privileged to know, that she is a rural family doc rock star who relentlessly pursues the use of technology and innovation to use in her practice. Dr. Smith is also married with four children.